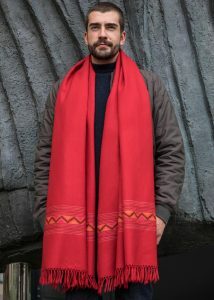 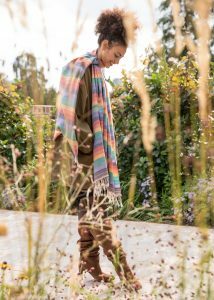 Wrap up in a piece of heaven – perfect your look with hand woven, light scarves, pashminas, shawls, throws and oversized scarves you can literally wear for life. 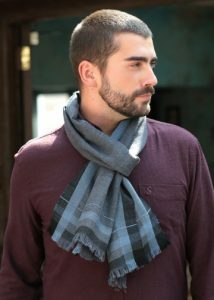 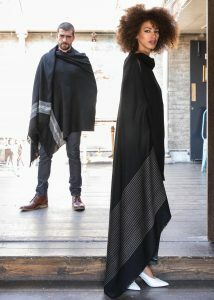 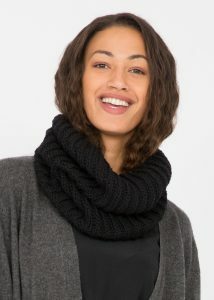 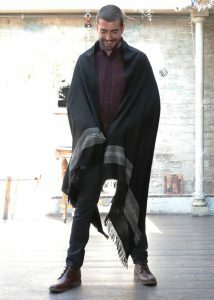 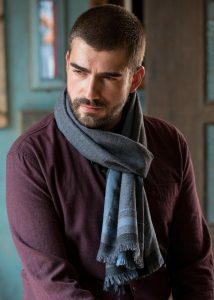 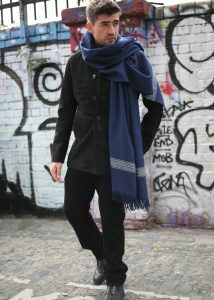 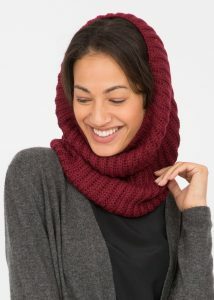 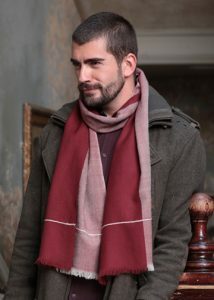 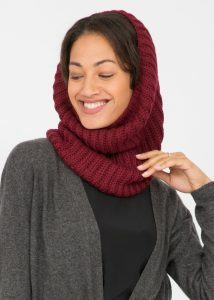 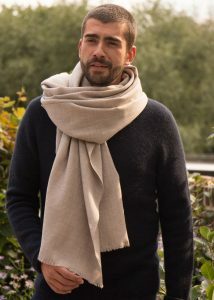 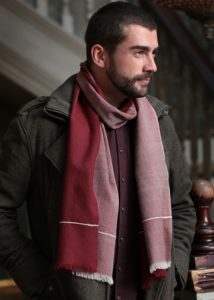 Fairtrade Merino wool scarves and shawls are core to our values. 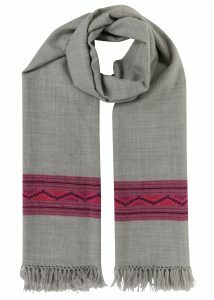 We work closely with a handloom cooperative society in the Himalayan mountains. 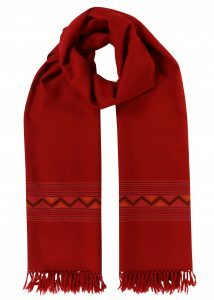 You get a beautiful limited edition scarf and share the love with likemary. 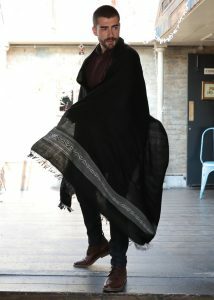 More versatile than a coat, stow your beloved shawls in your bag for your travels. 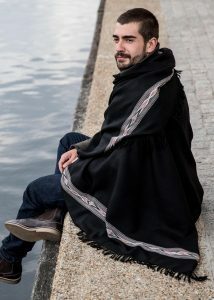 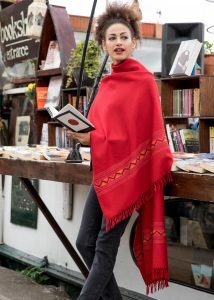 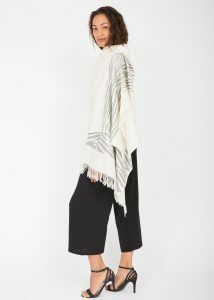 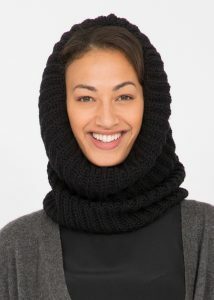 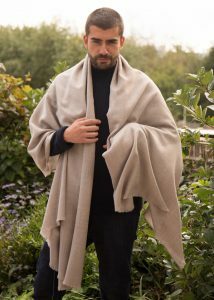 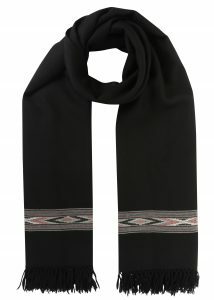 likemary shawls are perfect for winter days, chilly evenings, festival holidays and being warm on the plane.